Earlier this summer Google announced that the YouTube video editor will be "going away" on September 20th. Since then I have fielded many requests to suggest alternatives to the YouTube video editor. Here's a run-down of the recommendations that I have been making. YouTube enhancements are not going away. It's important to note that if you have only been using the YouTube video editor for things like cropping the length of your video or applying visual filters, you will still be able to do that in your YouTube account. Trimming the length of a video, adding interactive end screens, blurring faces and objects, and applying color filters are all considered part of the "enhancements" that you can apply to your videos. Those features are not going away. YouTube's photo slideshow creator was a nice tool that let you pull images from your desktop or from your Google account, drag them into a sequence, then add music from a library of more 100,000 Creative Commons-licensed music tracks. Fortunately, there is not a shortage of websites and apps that offer the same features. Stupeflix, Sharalike, and Animoto all let you import a batch of pictures and add music to quickly create an audio slideshow. Animoto and Stupeflix both let you add text over your images while Sharalike does not. Sharalike, however, allows for much longer videos than Animoto and Stupeflix will create. Sharalike and Animoto offer iOS and Android apps while Stupeflix does not. Finally, Animoto and Stupeflix offer free education versions for teachers. iOS and MacOS users have access to iMovie for free now. 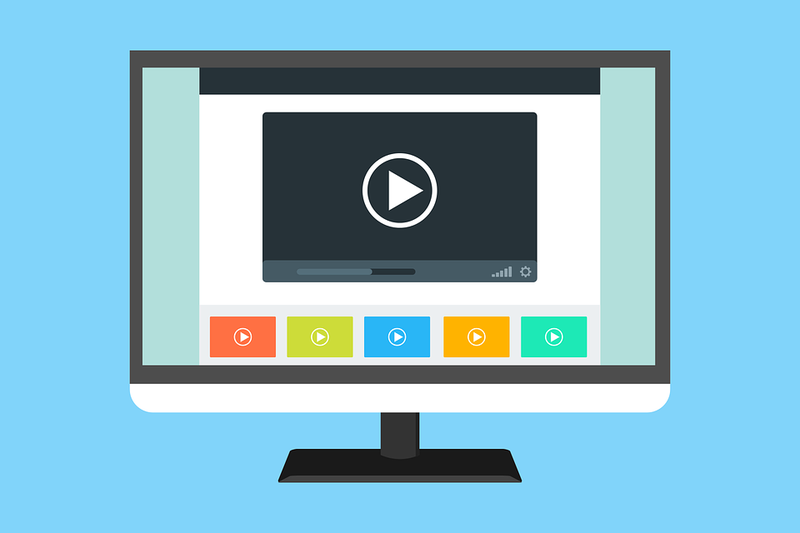 If you're looking for a video editor for your students to use on iPads or Macs, iMovie is more than adequate for the vast majority of classroom projects. Windows users can still use Windows Movie Maker. Microsoft is not officially supporting it on Windows 10, but you can still download it and use it on Windows 10 computers. But later this year Microsoft will be releasing Story Mix which is essentially the replacement for Movie Maker. This video provides a preview of Story Mix. Chromebook users and those who cannot install software should look into Adobe Spark and WeVideo. Adobe Spark is free to use. You can upload images and videos to use in your final product. Adobe Spark will let you record narration on a scene-by-scene basis by simply holding a record button while you talk. I have some tutorials on Adobe Spark that you can watch here and here. WeVideo offers a robust web-based video editing tool that rivals the features you can find in iMovie. The limitation of WeVideo is that in order to access its best features like voiceover, green screen, and high resolution production you will have to purchase a subscription. School pricing starts at $199/ year for 30 seats.